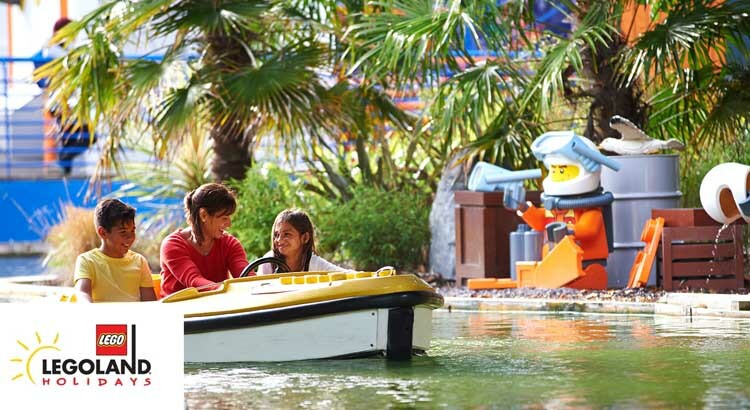 From just £44 per person, you can turn your LEGOLAND one day entry into a Budget Family Break! With over 55 rides, attractions and live shows, LEGOLAND® Windsor is the perfect place to visit this year. 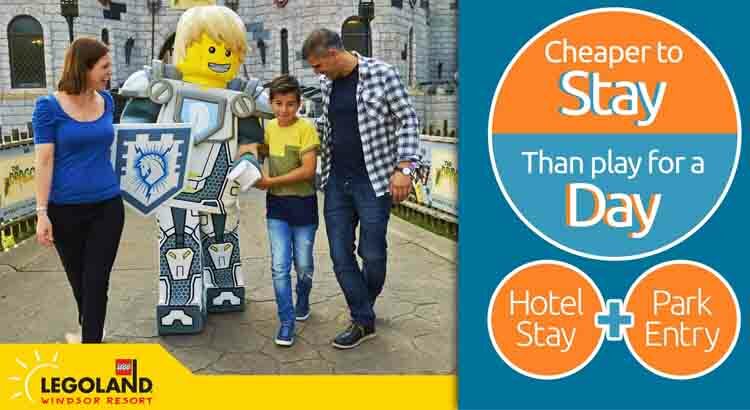 Legoland can be a little on the expensive side, thats why we are so excitied about this special offer from just £44 per person! – which is actually cheaper than buying just tickets the day you visit! 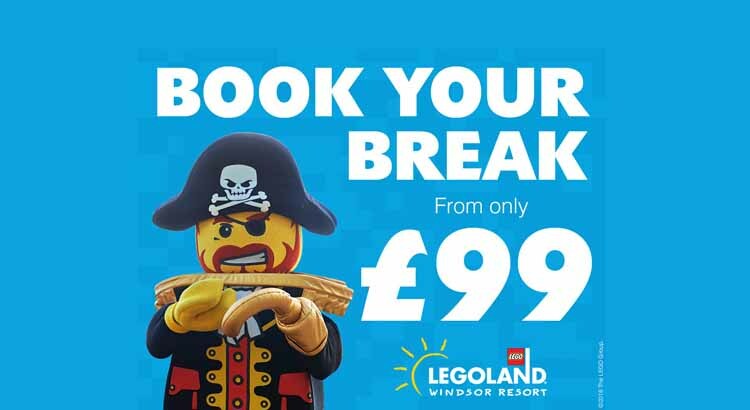 You can now visit LEGOLAND® Windsor Resort from as little as £99 for a family of four when you stay at Holiday Inn Reading South on Fridays and Sundays during term time breaks! Legoland can be really expensive for young families, therefore this Legoland deal promoted by Budget Family Breaks is such great value. Need to entertain the kids during the Easter holiday? 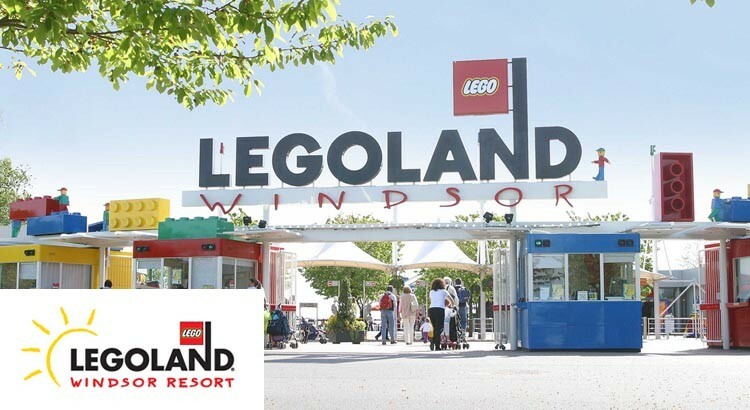 Well look no further then a trip to the LEGOLAND Windsor Resort, which is full of brilliant rides and attractions , themed hotels with plenty of great family memories to be made from just £64 per person. 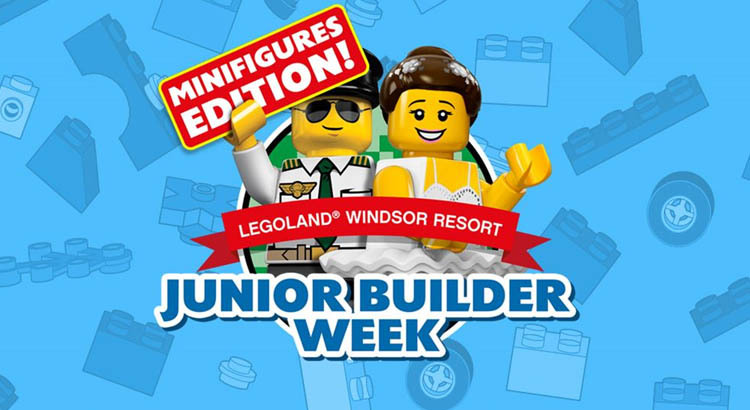 Visit the LEGOLAND®Windsor Resort Hotel this February Half Term from just £150 per family and experience their special Junior Builder Week: Minifigures Edition! Simply book any short break between 9th – 17th February 2018 and experience some great Lego activities, including creating your own Minifigure and an awesome treasure hunt!